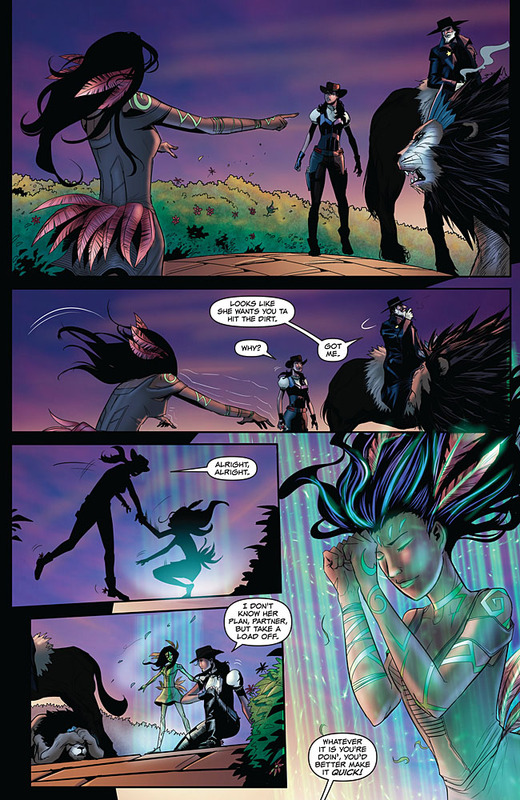 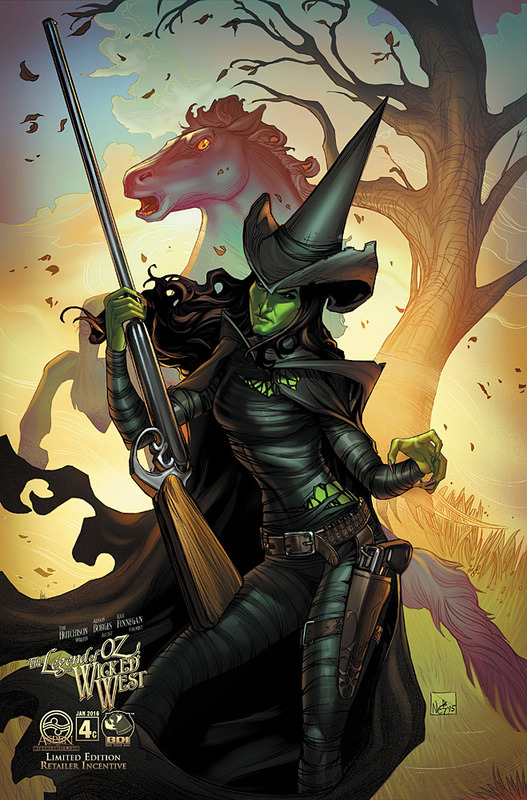 A harrowing escape from the wilds of the Oz forest leads Dorothy and her companions directly to the Emerald City! 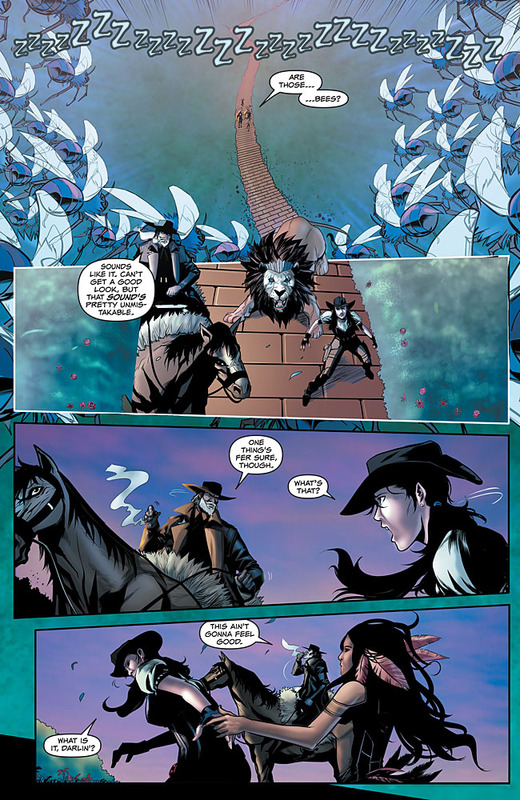 However–is anyone still there!? 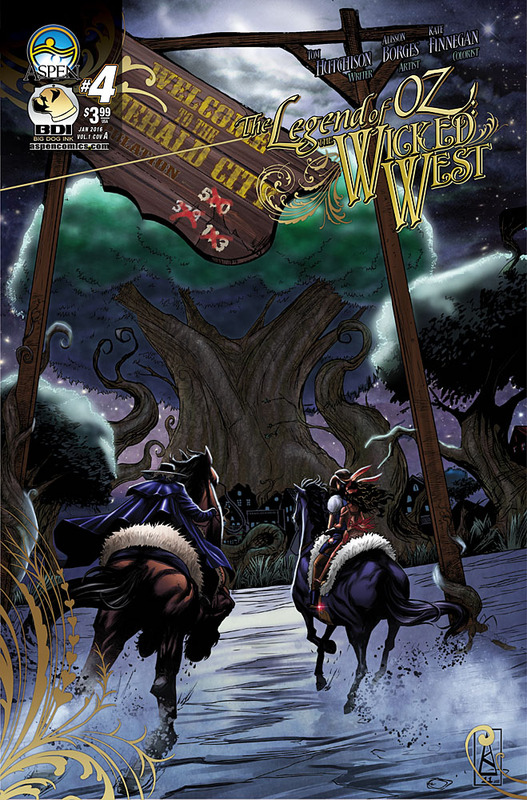 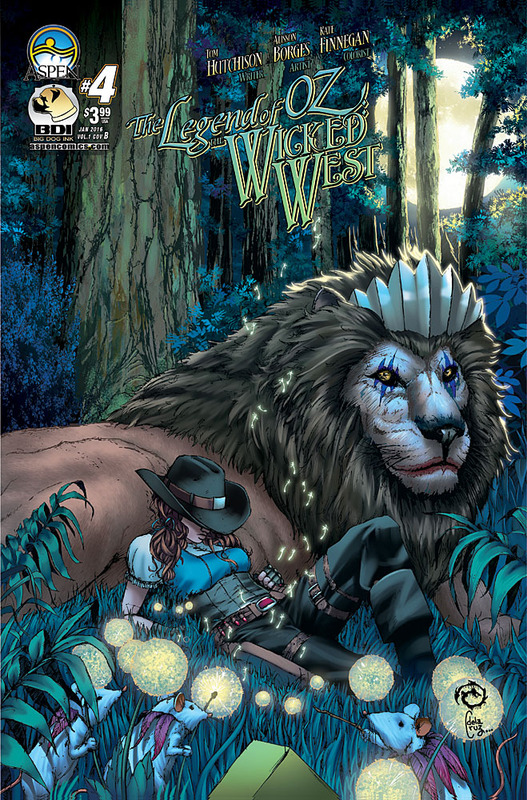 LEGEND OF OZ: THE WICKED WEST #4 is in stores January 13th, 2016!